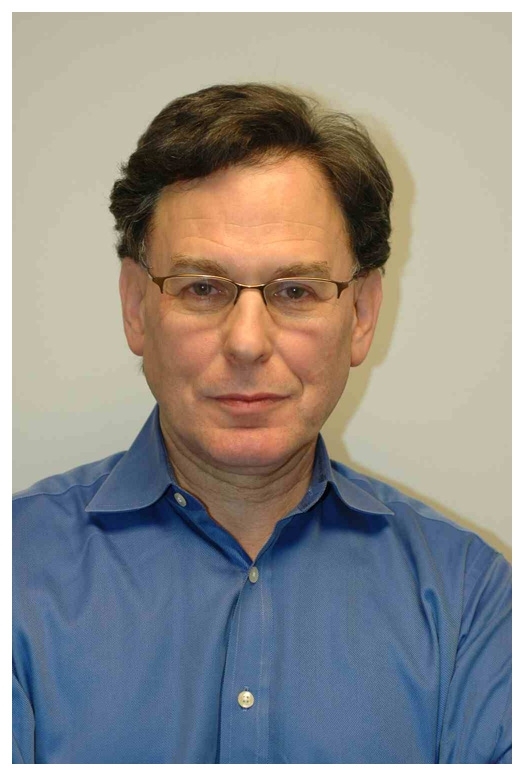 Sidney Blumenthal, a senior Hillary Clinton campaign adviser and former White House aide to Bill Clinton, was arrested in January 2008 for drunk driving in New Hampshire, one day before the state's presidential primary. Blumenthal, 59, was popped by Nashua cops after his rented Buick was pulled over for speeding. When Blumenthal, pictured in the above Nashua Police Department mug shot, showed signs of intoxication, a cop gave him a field sobriety test, which the Clinton operative failed. Blumenthal, who declined to take a Breathalyzer test, was booked into the Nashua lockup on an aggravated DWI charge.